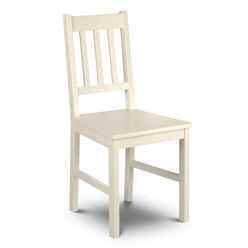 The Stone White Chair is a charming and practical feature for any bedroom. 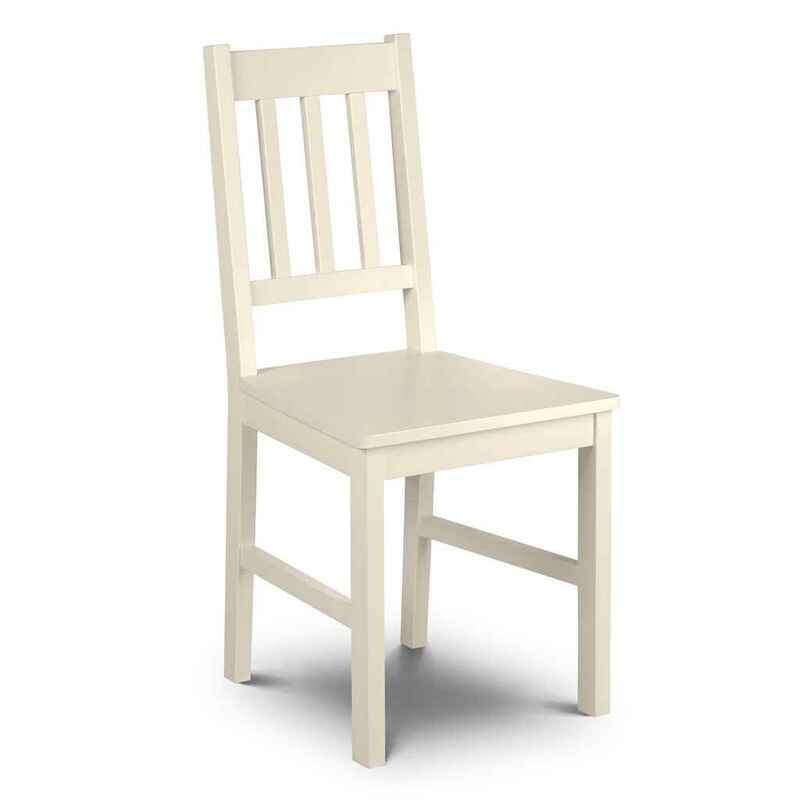 Constructed with solid pine, the Stone White Chair is sturdy and reliable. 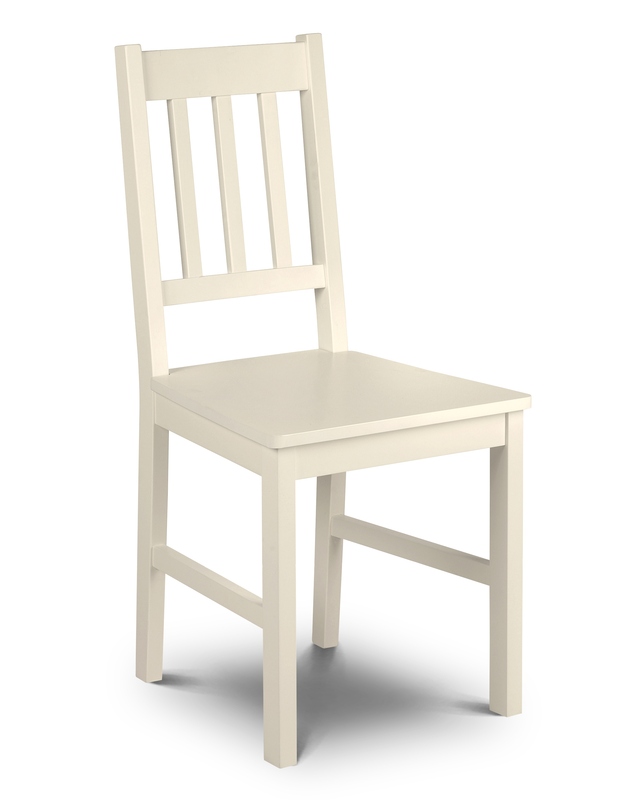 The perfect accessory for our Stone White Desk. This product requires assembly.